Helping you rest, recover and feel confident in your new role. The first weeks with your baby are a time of excitement but also extreme exhaustion! The postpartum period is a unique time in a parents life. The birth you have been building towards and waiting for is behind you and the new chapter begins. For many new parents it is a roller coaster of excitement paired with extreme exhaustion. It is a time you learn many new skills doing something you may know little about. Being a parent! Many women, and fathers alike, experience a real sense of overwhelm during the first weeks with their new baby. This little human being that has entered your life suddenly becomes the centre of your world and changes everything. The start of a parenting journey is usually nothing like as romantic as we are led to believe on instagram and not many people are prepared for it. Instead it can feel like a crash course in mountain climbing and sometimes the journey up that mountain just seems like too much of a steep learning curve and even more so with the lack of sleep that comes with having a newborn. What is postpartum doula? Isn’t she just a glorified babysitter? You COULD say that BUT the difference is that it has little to do with parents getting time to do something for fun and all to do with their well being.If I were just a glorified baby sitter then I am an expensive one, you are paying for my knowledge and expertise, the comfort of having emotional support and someone focused on your rest and recovery. Imagine having someone around who makes it her business to make sure you rest, who cares for your baby while you have a shower and wash your hair, who makes sure you drink enough, who fills the fridge with healthy snacks and soup for your nourishment, who helps you with tips when you are stuck with a baby issue and puts a load in the washing machine. Just imagine how that would feel. Why wouldn’t you invest in your recovery? Baby care: Tips and tricks for happier parents & baby. Help with creating a plan to meet yours and the baby’s feeding and sleep needs. Light home chores. Laundry yes! Preparing snacks & light meals. I love to make you a cup of tea and talk about how you’re feeling. Taking care of the baby while you get some well-deserved sleep. But what about the kraamzorg? In The Netherlands we have the awesome service of the kraamzorg in the first 8 days postpartum. Often you don’t get to choose your individual kraamzorg. When kraamzorg is a good experience its amazing but sometimes there is little personal connection and the experience is not as beneficial as it could have been. YOU CHOOSE YOUR POSTPARTUM DOULA so you know you have a personal connection with her and will get the support you need. Postpartum doula care can start whenever you feel the need for that extra support during your fourth trimester. Many women struggle in the week after the kraamzorg has left and like to start during the second week. Postpartum support can be booked anytime during the first 6 weeks postpartum. Sometimes there is a reason why a family requires support some weeks later. 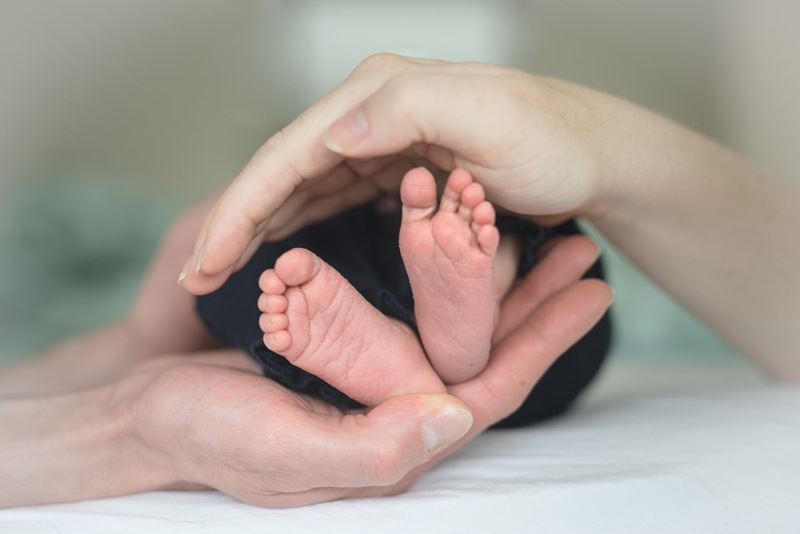 Under special circumstances due to health issues, physical restrictions or emotional needs of the mother, I can give postpartum support up to 12 weeks post birth. Price is €40 per hour with a minimum of 4 consecutive hours per day and minimum of 16 hours support total. How you spread the hours over a day is negotiable. Parking & travel costs are not included and will be charged as extra.